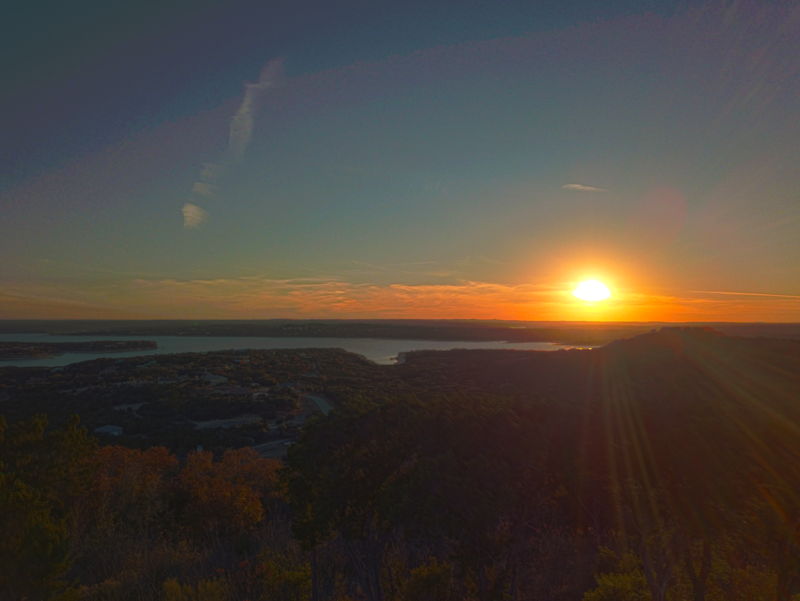 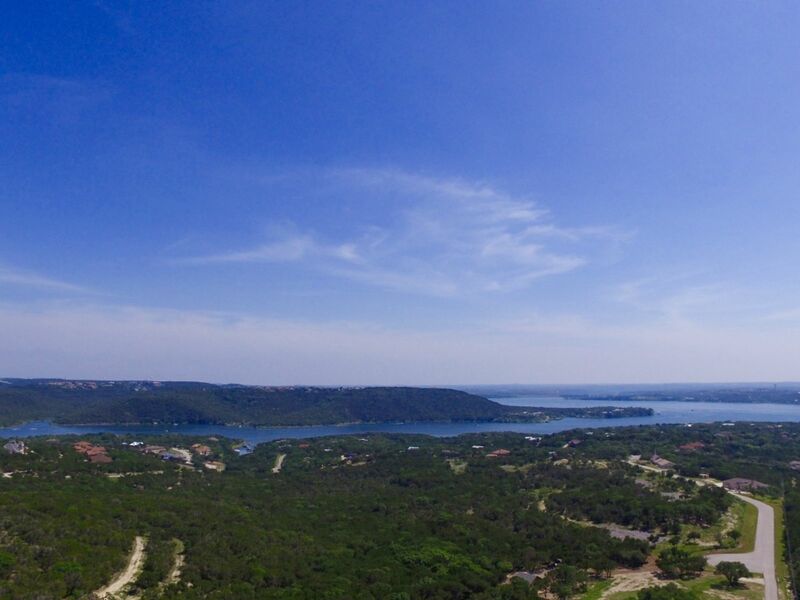 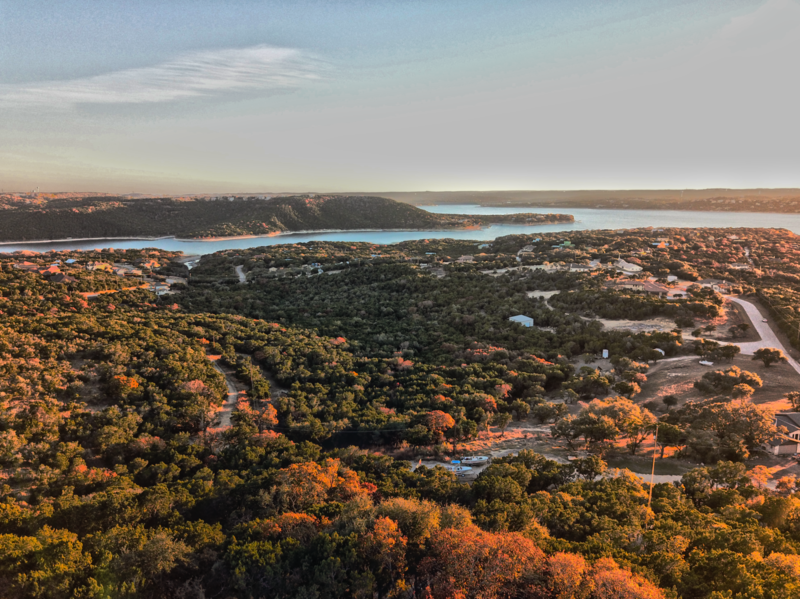 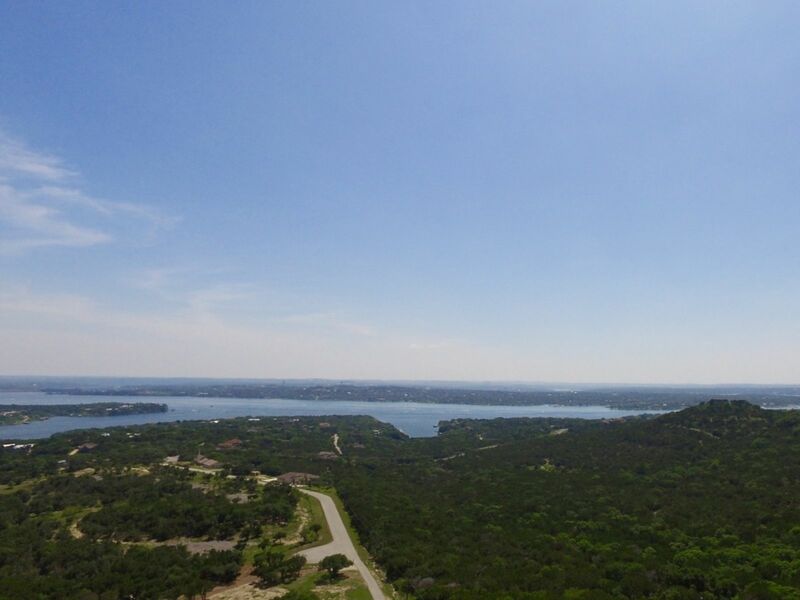 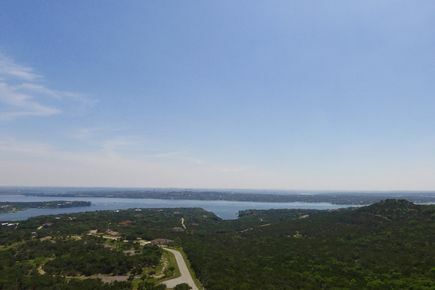 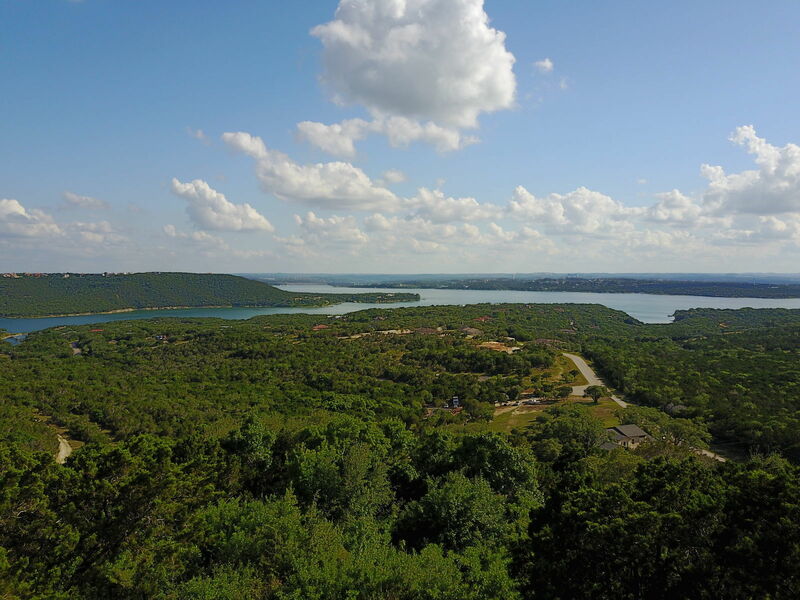 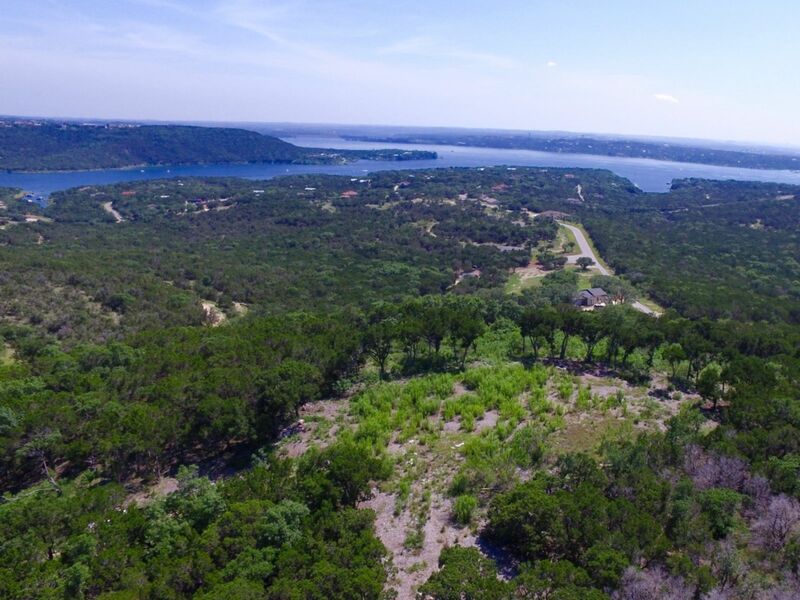 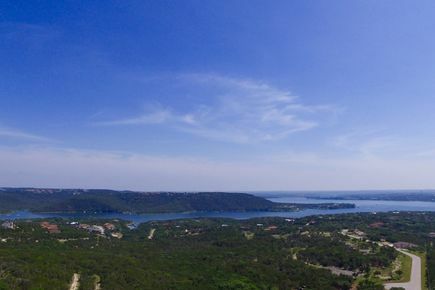 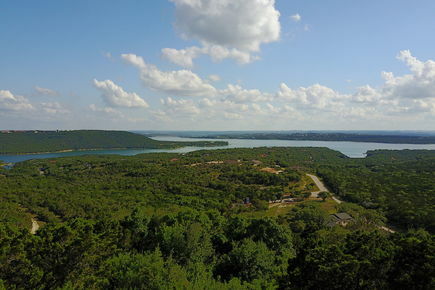 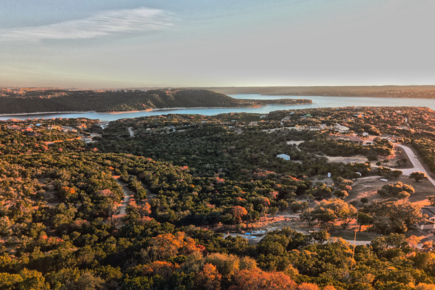 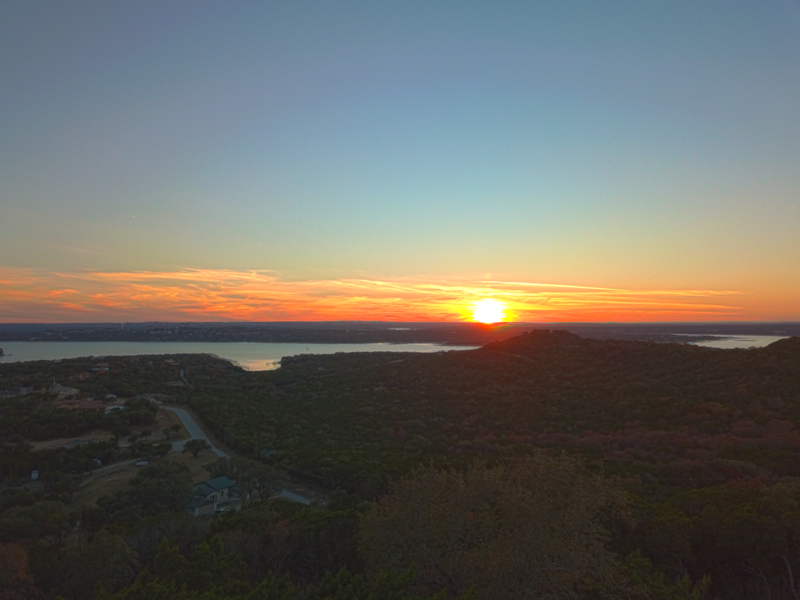 Incredible panoramic views of Lake Travis from one of the highest points in the area. 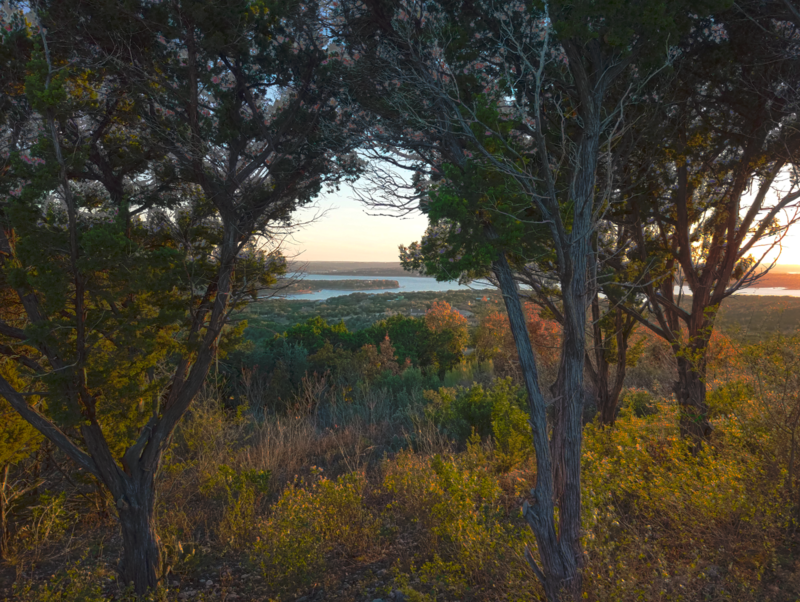 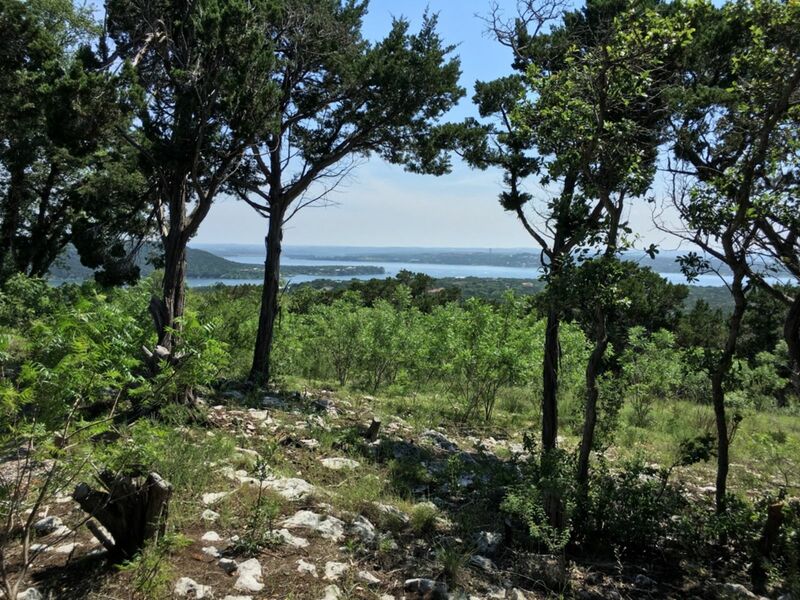 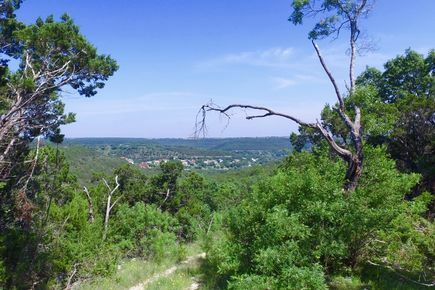 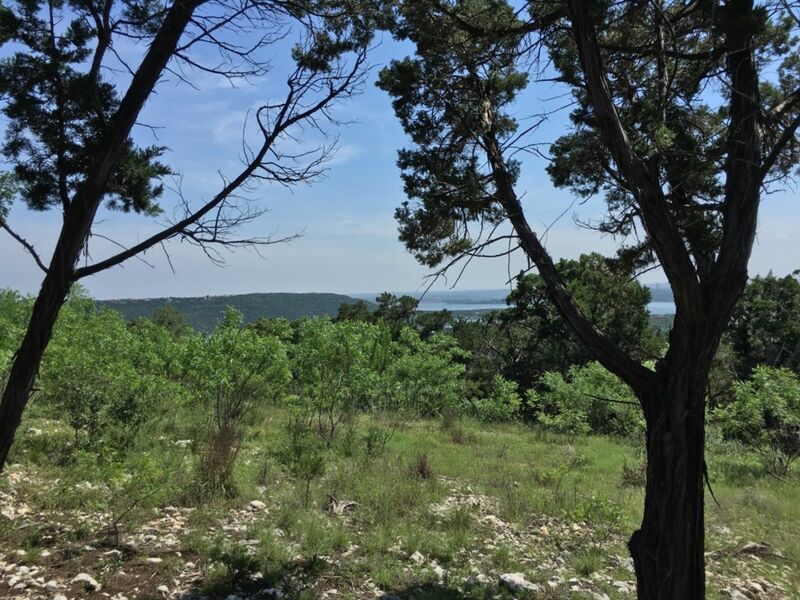 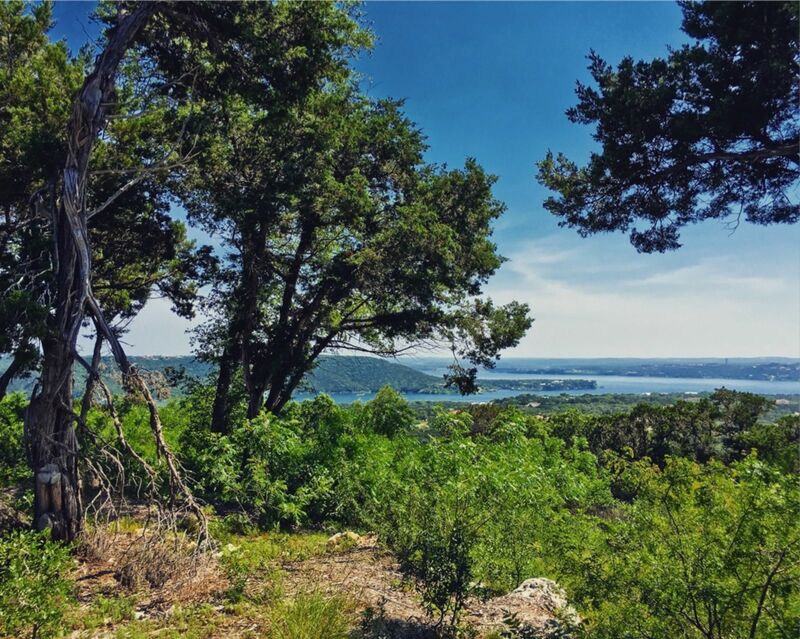 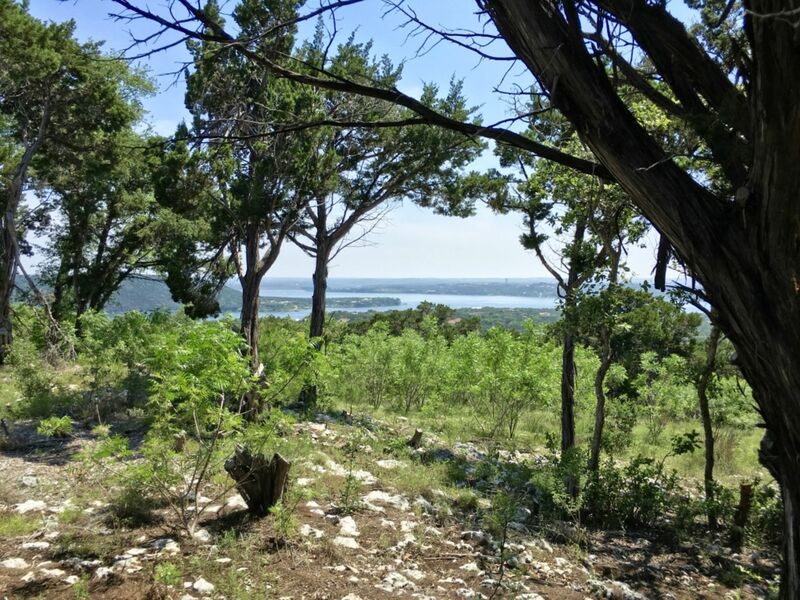 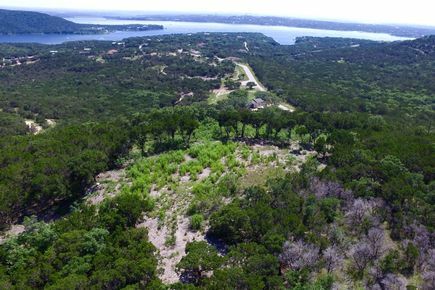 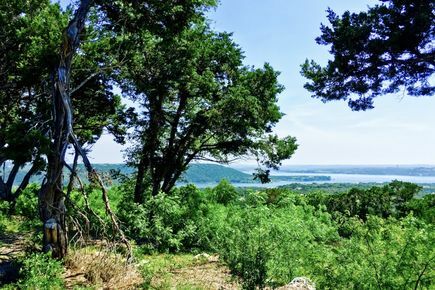 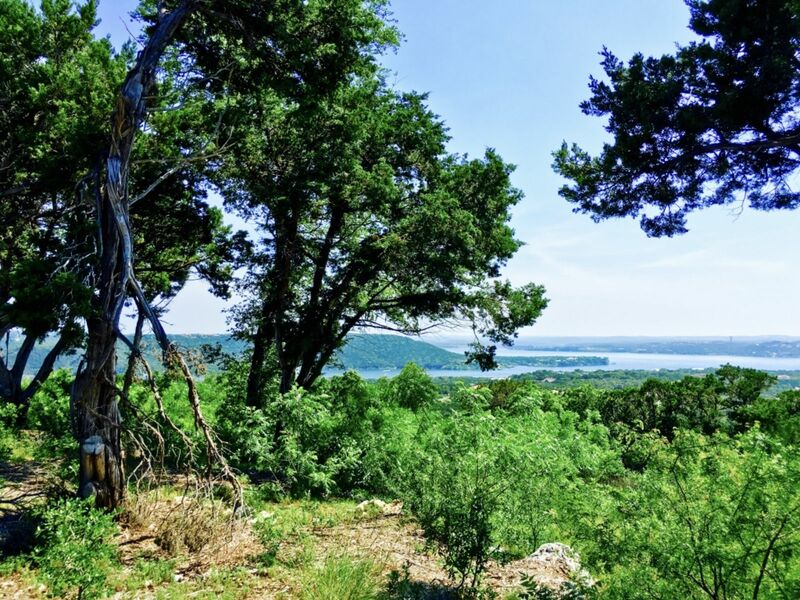 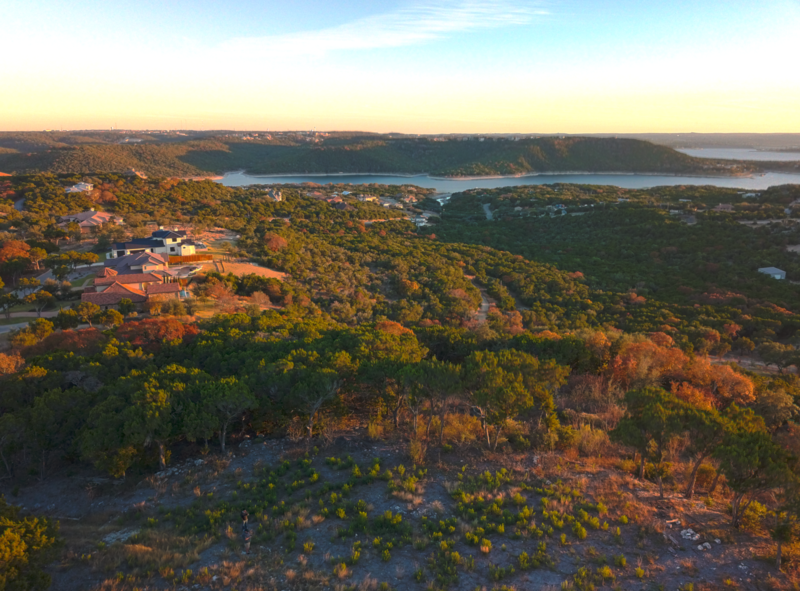 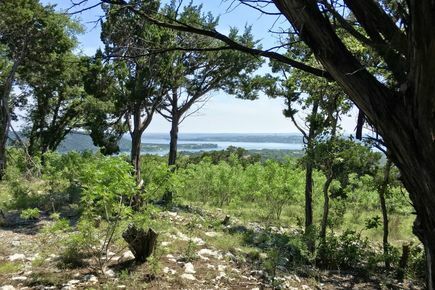 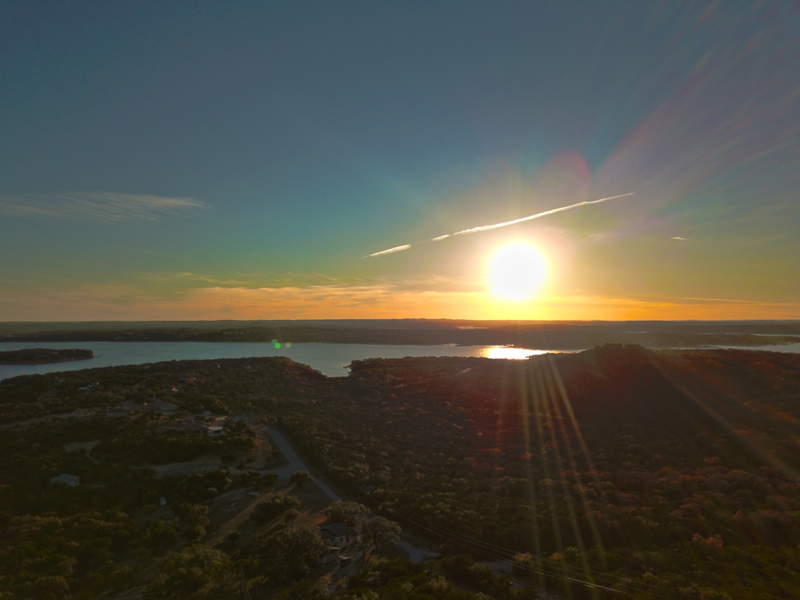 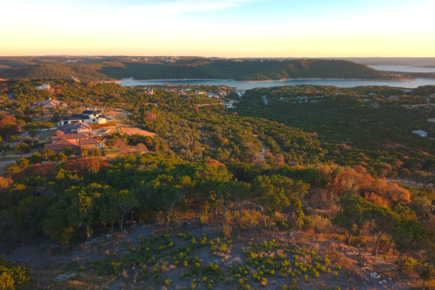 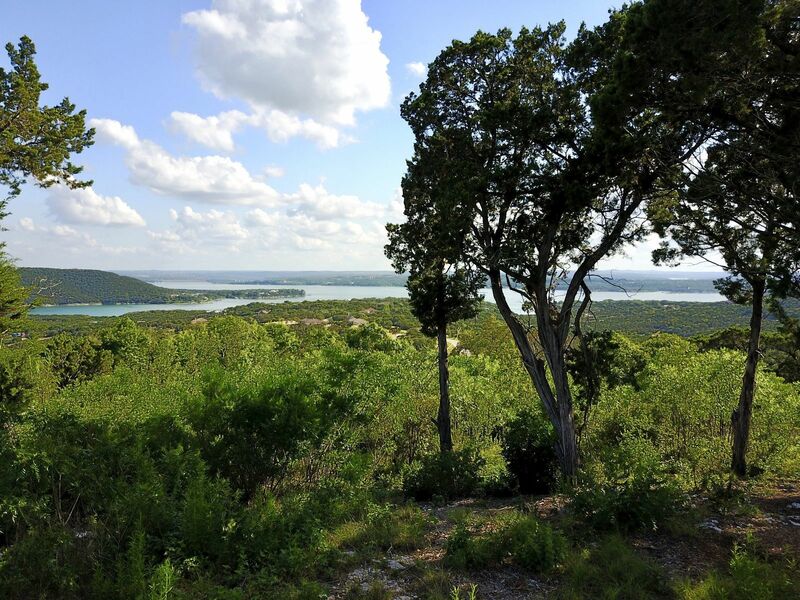 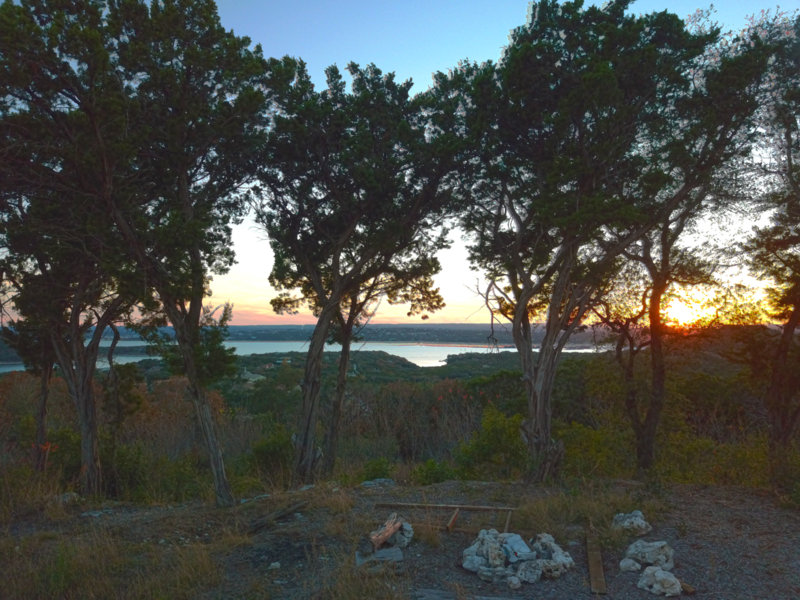 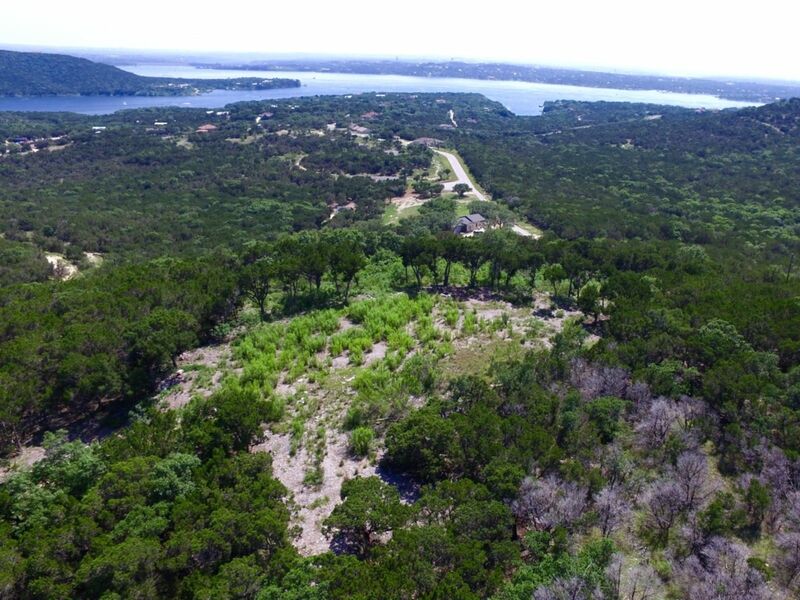 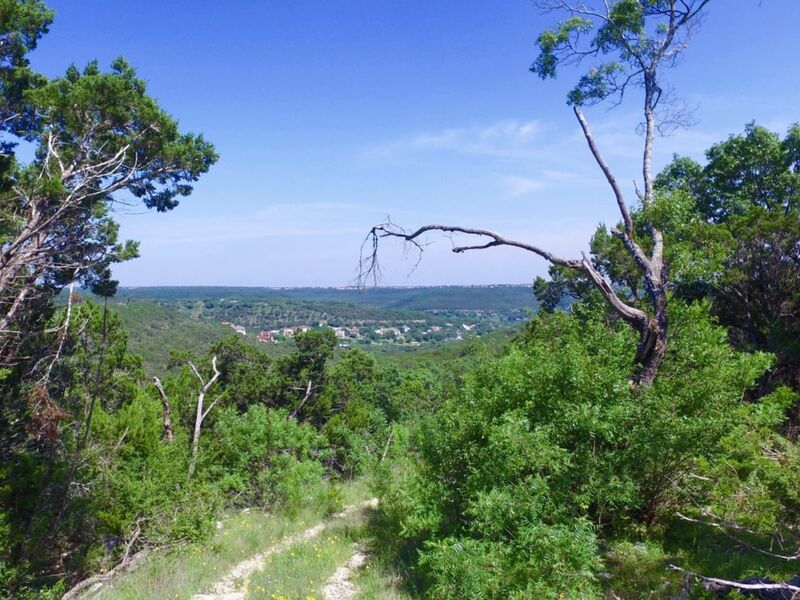 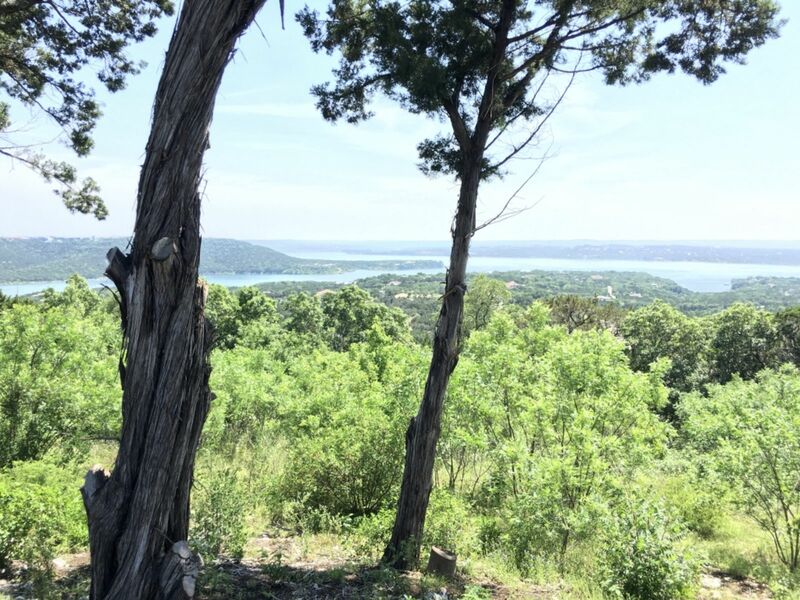 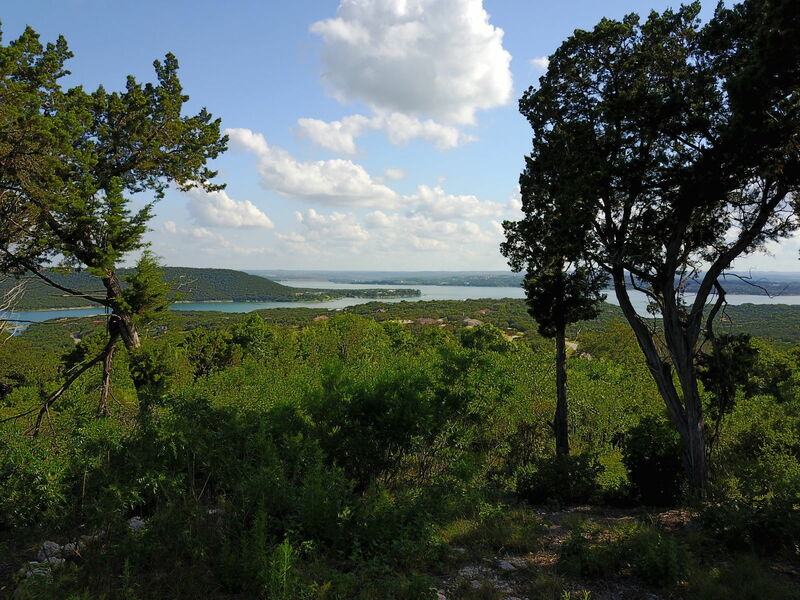 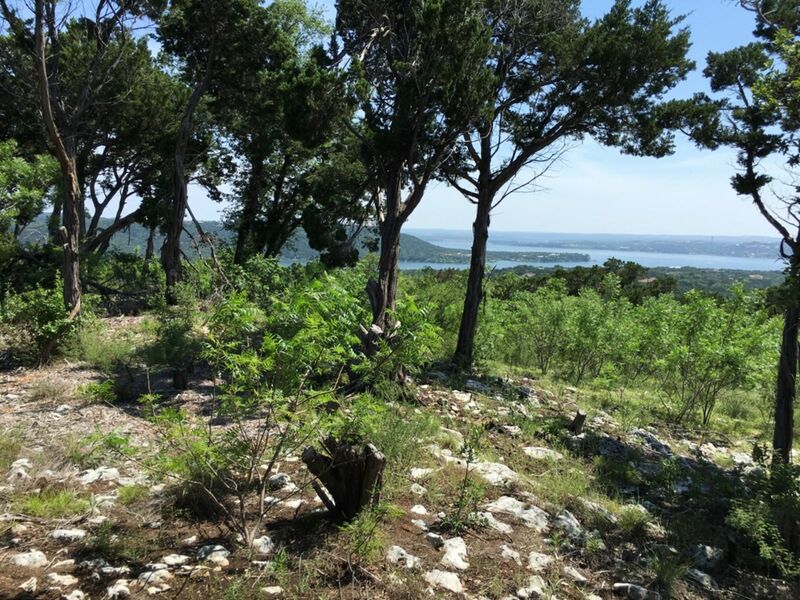 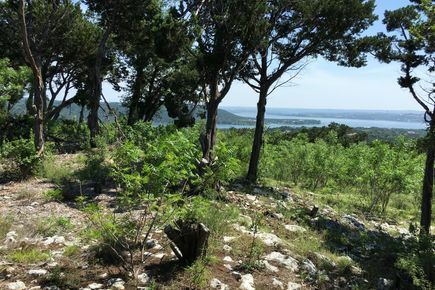 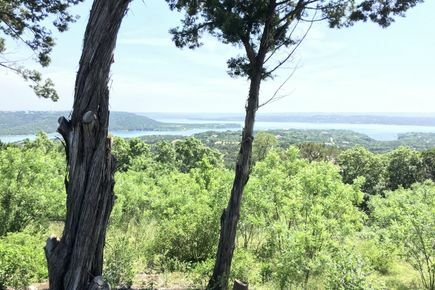 This site combines seclusion, privacy and world class views with convenient proximity to Downtown Austin, Four Points and the Oasis.Situated on a large Mesa and cradled by preserve and heavy tree coverage, the site is unmatched at this price. 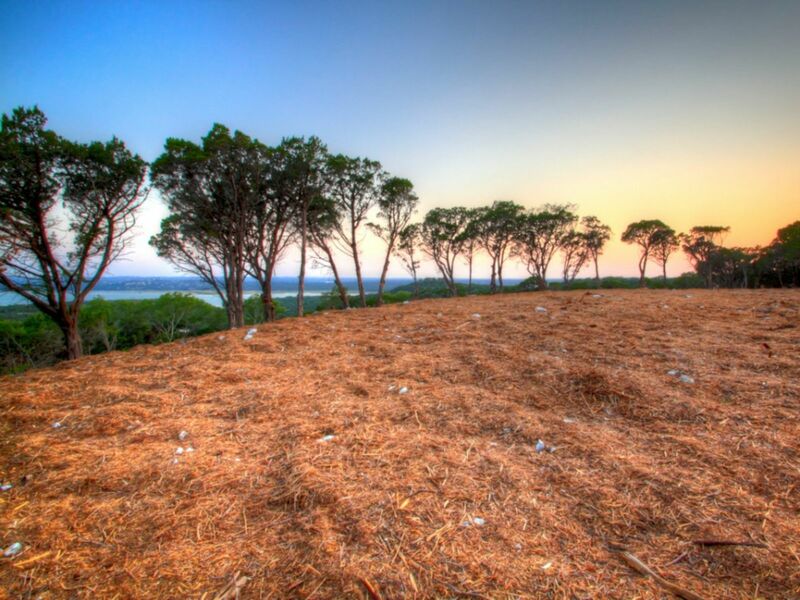 Large level building site at the top of the hill can adapt any style of architecture. 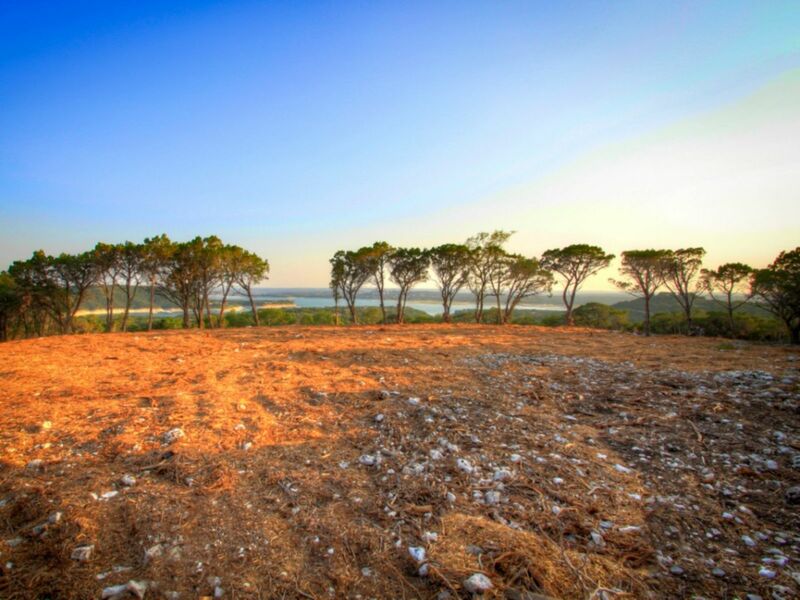 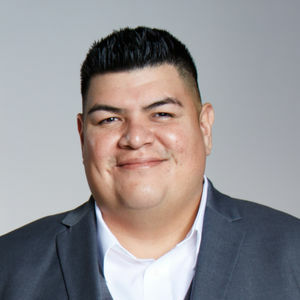 Truly a one of a kind opportuity! 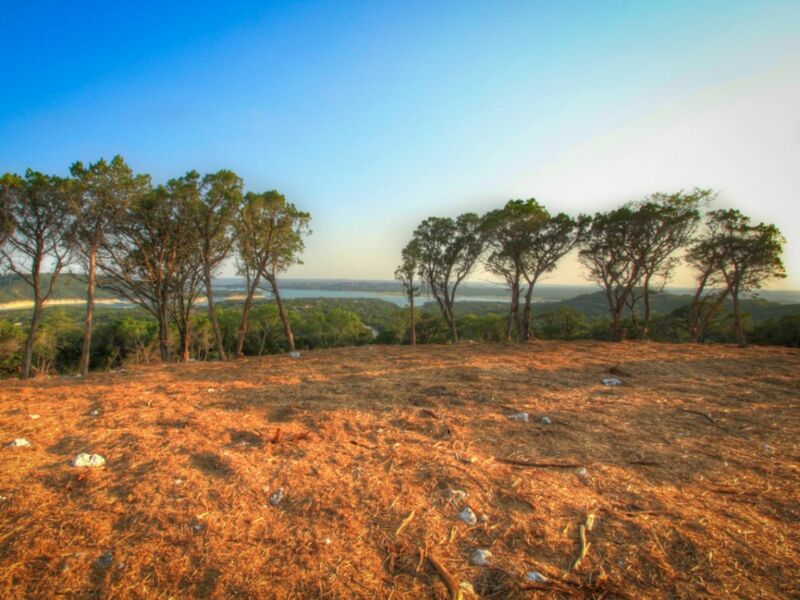 The site has been partially cleared and is located in a gated enclave of luxury homes. 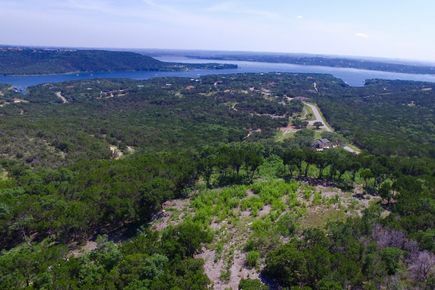 Zoned for top Northwest Austin schools in Leander ISD. 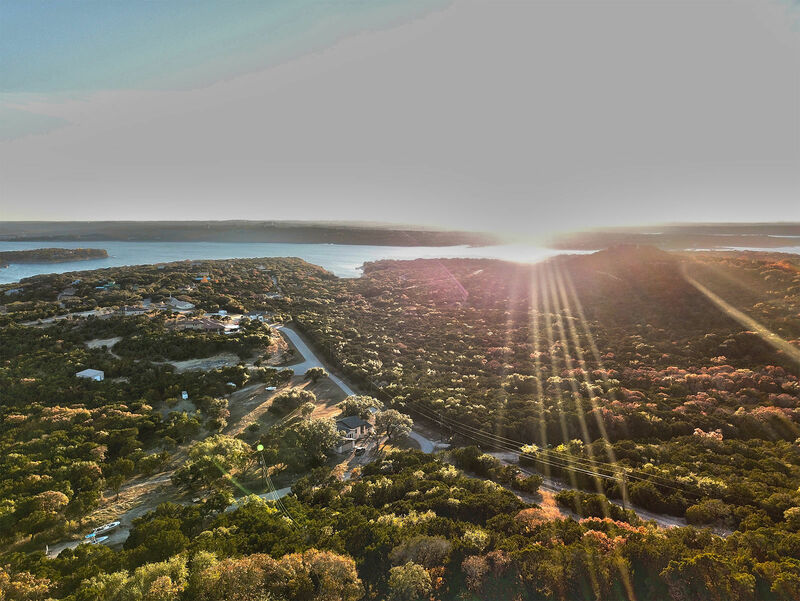 MUST SEE IN PERSON!